Chandigarh is the city where I reside. It is also happens one of the most popular cities in India. 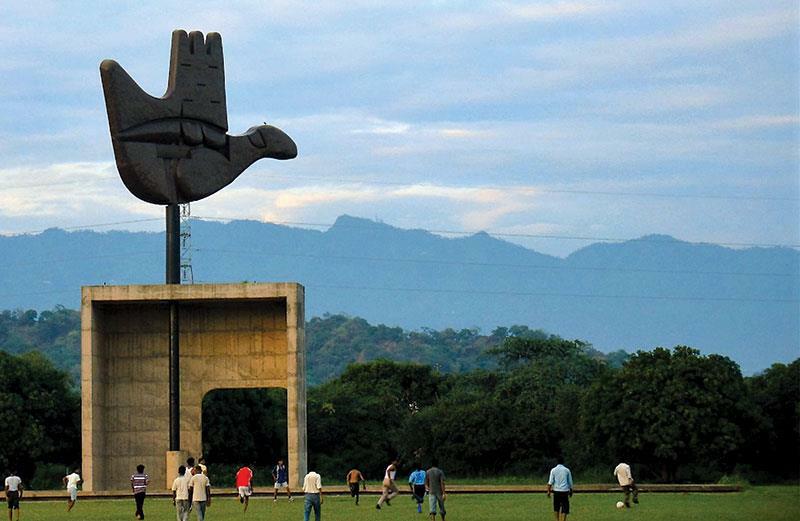 Recently Chandigarh has become very popular with tourists. Its fairly easy to reach a hill station in Himachal within one hour from the city. Now that the International Airport has opened up, Chandigarh has become even more popular with tourists. I sincerely hope that this article is helpful for you to plan your trip/ If you have any questions, you can post a reply in the comments section of this forum and I will get back to you.